And did we mention it’s only $6.99? Amazon can giveth (info), and Amazon can taketh (hours of your free time), but no one can deny that the legion of users and commenters can make or break a product on the site. For good reason, too. Most commenters have useful insights into their experiences with a product, helping you in your decision to purchase or stay away. But where the commenters can really shine is bringing notice to a little-known product, taking something from underground to cult-status, with a couple thousand passionate reviews. So while on the latest hours-long perusing on Amazon, we were blown away by one specific product, which has still maintained its underground status, while quietly receiving nearly 10,400 positive reviews and a 4.5 rating. We’re talking about Thayers Alcohol-Free Rose Petal Witch Hazel Toner, the little toner that could. First off, pretty much everyone needs a toner, they’re wonderful for almost all skin types. They can remove contaminants on the surface level, balance skin’s pH, and give a much-needed hydration boost. If you’re using the wrong type of toner though, they can majorly dehydrate and irritate skin—based entirely on the ingredients list. And usually a toner with alcohol in it is not your friend, it’ll lead to a long-term lack of hydration. Thus, alcohol-free toners are preferential. And exactly where the Thayers toner comes into play. 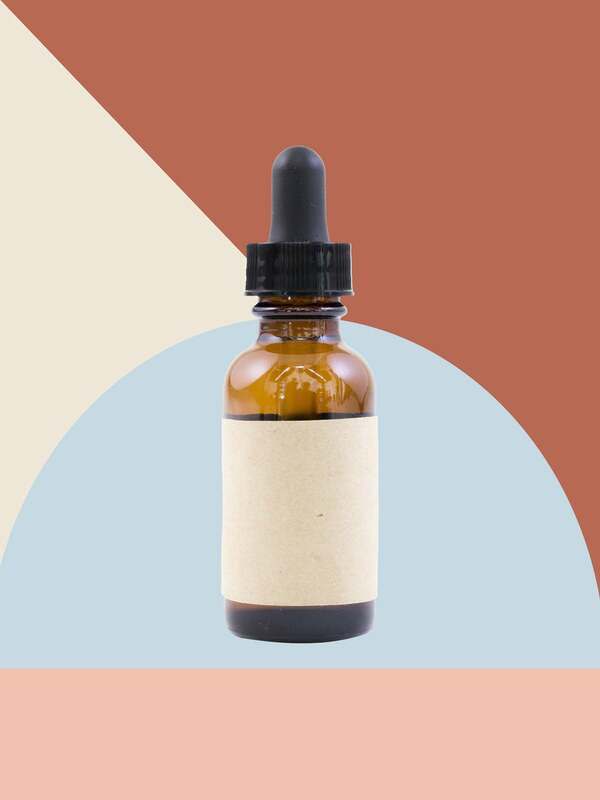 This flower-powered formula restores dry skin and gives a dewy, glowing complexion (sold!). The witch hazel extract controls oil production, while also soothing skin and reducing redness. And lastly, the Vitamin C strengthens cells, and fades blemishes and scars. All in all, a super-powered toner, available for $6.99, with one-day Prime delivery for subscribers. Also bonus points to the product because it smells like a bouquet of fresh roses, which is just so lovely.